But there’s more to Pantone than just assessing colour. There’s a whole universe of Pantone accessories to bring a designer lifestyle to the everyday world. From mugs and coasters, to sugar bowls and coin purses. 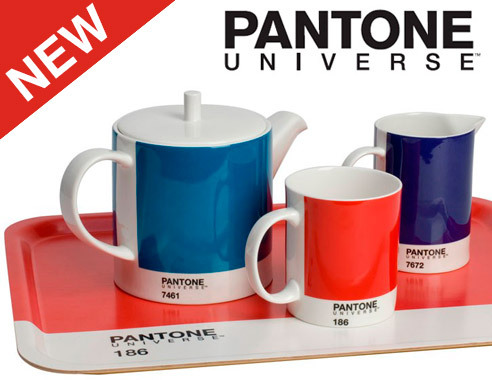 There’s a host of Pantone accessories available to add some extra colour into your life. After all, colour is essential to your life. The colours you love are deep and vital affirmations of who you are. Bringing those colours into your day and your environment is the ultimate form of self-expression. Pantone Universe is a design-led collection for the home, the workplace and the road… Accessories you need in designs you want – and in colours you love, by Pantone, the author of the universal colour language. Have a look, and add some colour to your much-needed morning coffee boost. This entry was posted in Color Confidence, Colour Management and tagged Pantone, Pantone Life, Pantone Lifestyle, Pantone mugs, Pantone Universe on May 17, 2013 by colorconfidence. We’re not just about colour management here at CC. If you haven’t had a look already, check out our Apple Accessories section of the website and you’ll see a host of fancy things for iPhone’s, MacBook’s and iPad’s. 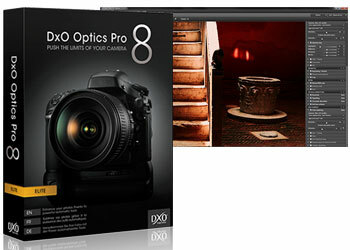 The latest of which comes from the guys at MapiCases. 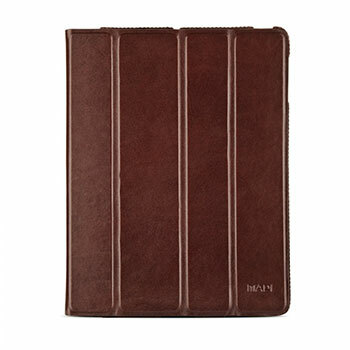 They produce a range of high-quality, 100% genuine cowhide leather iPad, iPhone, smartphone and e-reader accessories. The cases themselves are durable, easy to care for and resistant to water and dirt. With age, the look and feel of the cases get better to create a more vintage look. Kolossa is full cover iPad case that allows for multiple positions for comfortable typing, video or watching films. All ports are accessible in the case and a magnetic cover provides a sleep and wake function on compatible iPads. Alinda is a high-quality 100% leather case for iPhone 5, handcrafted from quality leather with a super-soft lining. The case itself clips onto your belt and rotates 360 degrees for easy access. To see more of the MapiCases range, click here. This entry was posted in Color Confidence, Color Confidence Range and tagged Alinda, Apple Accessories, Apple cases, Color Confidence, iPad case, iPhone case, Kolossa, Leather iPad case, Leather iPhone case, MapiCases on May 10, 2013 by colorconfidence.